Exercise gives your dog an outlet for their natural drive to chase, grab, tug, and run. It also gives them a chance to use the skills they practice over past generations of hunting, retrieving, and guarded. Tether Tug discourages bad behavior such as obstructive, chewing, excessive barking, and leash pulling and milled use the appropriate way to let loose. Combined with consistent training, exercise creates a polite, well-rounded dog. You can choose from a small dog, medium dog, and large dog. I have a small dog in this is a very unique plane experience for her and this allows them to entertain themselves instead of you throwing a ball back and forth for them. This will help them get exercise as well because around 54% of dogs in the United States are classified as overweight or obese that is astounding numbers as one wants them to be overweight because it’s hard to carry and all that around if they don’t need to. An overweight dog is prone to diabetes, liver failure, arthritis and respiratory issues. Dogs in the United States are going to the vet more often and living shorter lives – for a totally preventable reason. 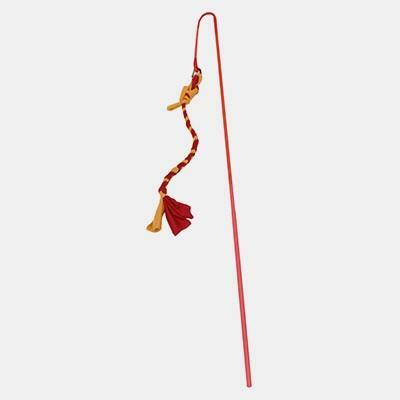 Paired with a healthy diet, Tether Tug helps your dog burn calories through the chase, jump and tug play. It’s a great reason to say “Yes!” to that well-deserved treat. From Big To Small, Tether Tug Out-Plays Them All! My Opinion: my dog is a Yorkshire Terrier and she really hasn’t had a problem chewing things and she had very little interest in wanting to play with this so I gave it to somebody else was a very active dog to try and they really enjoyed this as it helped with energy and get exercise.